Everything that lives and breathes is susceptible to disease and infection and trees are no exception. Depending on the species of tree and its location, the trees in your backyard can contract one or more of many diseases and infections that could not only reduce their lifespan, but also make them a danger and a health hazard. What’s more, insects and other pests can also spread diseases and infections and some insects, like borers, can pose just as much if not more of a threat to the health of your trees. 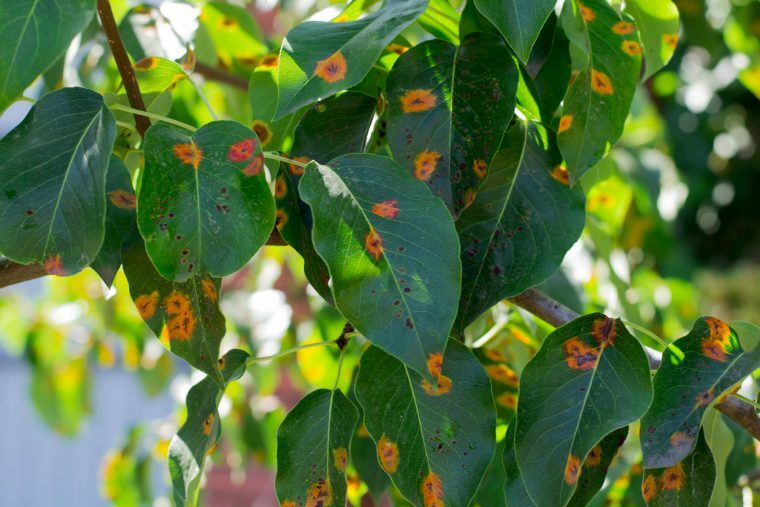 With more than 200 different species of plant bacteria that could attack your trees at home, you need to keep an eye out for the signs of bacterial infection. 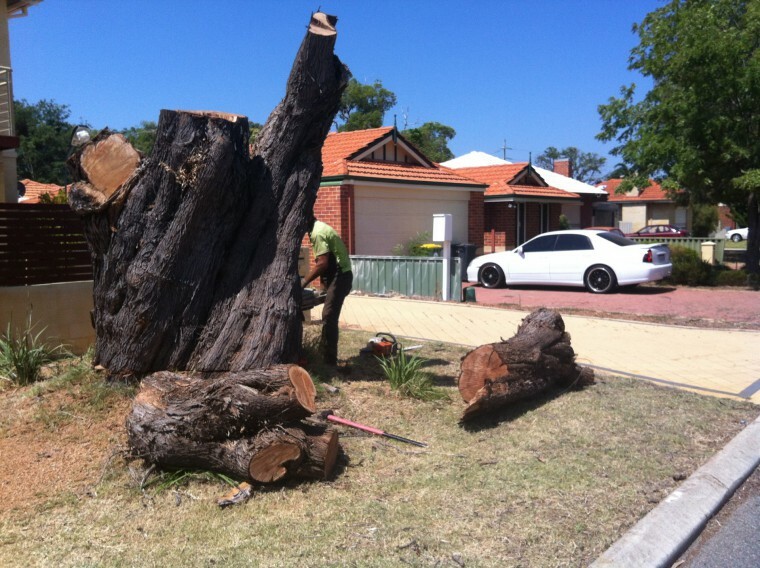 If you notice a bacterial infection on any of your trees or plants at home, give the experienced arborists at Beaver Tree Services a call. Cassias, eucalyptus, hibiscus, wattles and many exotic plants are targeted by crusader bugs which are at their most active in the summer. These devastating little creatures are usually about 20mm in length, but what they lack in size they more than make up for in ferocity — they can make a meal of any plant in no time at all, plus they release a stinking fluid when disturbed that’s nothing shy of unpleasant. Numerous local fauna keep crusader bugs in check, including assassin bugs, birds and spiders, but when they’re at their most active in the summer they can be difficult for the local fauna to control. If you can reach them you can pick them off by hand, which is the best way to treat most bugs and insects this size. A variety of sap-sucker, lerps can cause devastating damage to trees and plants, especially native flora. These insects are protected by scales, which makes them difficult to eradicate at times, and like other sap-sucking insects, lerps produce excessive amounts of honey dew which attracts sooty mould, another type of bacteria for homeowners to watch out for. Encouraging local fauna into your garden is likely to be the best way to keep lerps and other sap-sucking insects under control as they can be controlled naturally by local predators. Keeping your plants and trees healthy is essential if they’re to live long, healthy lives and provide you with shade and attract local wildlife to your garden. Give the arborists at Beaver Tree Services a call if you notice any of these harmful bacteria and insects infesting your trees at home.